We sit in our dining room on a warm Friday afternoon. The table is cluttered with the stuff of our busy life. There are laptops and cords, planners, assorted pens and pencils, post-its, mail to be read. My pre-teen son is here with my husband and me. We are meeting with my son’s therapist who specializes in attachment and trauma issues. The therapist comes to our home to work with our family on a regular basis. Earlier, before I was part of the conversation, the therapist had asked my son to picture “a great memory of a time with your mom”. Now we are discussing this. As my son begins to describe the scene, a time at McDonald’s when he got cookies, I realize right away what has happened. He isn’t describing a situation with me (as the therapist had meant). He is describing a visit we had with his birth mom, one of maybe 10 visits we’ve had over the course of his life as part of the open adoption arrangement we have maintained. When I understand what happened, it’s as if a load of bricks is thrown against my chest. Don’t react! Stay strong, I tell myself. I don’t want my son to feel that he can’t love his birth mom and cherish his times with her. This is about our son getting better. It isn’t about me and my insecurities. My face must give me away, because my boy comes to stand beside me. He pats me on the shoulder and says to me, “I have had lots of good times with you, too, Mom,” as if this is a sufficient consolation prize in the world of mother-condolences. He moves away to fiddle with his yo-yo string. Today is Saturday and I’m with my boys at a Tae Kwon Do expo where we are all participating. My son and I are in a group together. We’ve been here an hour. He’s tired and mentally about at his max. “When are we goooooing?” he whines. “When I say, because I’m the mom.” I respond. He feet stomp. He grunts. Typically this could escalate into an all-out-full-blown rage, but it probably won’t with this many black belts around. “I hate you!” he shouts at me. Ah yes. I hear this fairly often. It doesn’t burn as much as it used to, but I wish I could say I handle it well. The truth is, I don’t. It hurts. How can it not hurt? I pour all this out to my husband when we return home and am surprised when tears start, and then won’t stop. He pulls me into his arms for a tight hug that lasts a long time. He doesn’t say anything, just holds me. “What do you need?” he asks me. “Just this,” I tell him. I know. The knowing doesn’t take the pain away, but the healing has begun. I used to eat my pain away. I would walk through painful situations like these and walk right to the kitchen cupboards. I was scared of pain. I avoided it at all costs. The way to deal with pain is you need to feel it. You have to walk straight through it, as terrifying as it is sometimes. This is productive pain. There’s a cleansing power in feeling this productive pain. Once you’re through it, clarity and freedom are on the other side. The situation may not have changed. You’re still incredibly sad, but you find youself with a new acceptance and readiness to move forward. 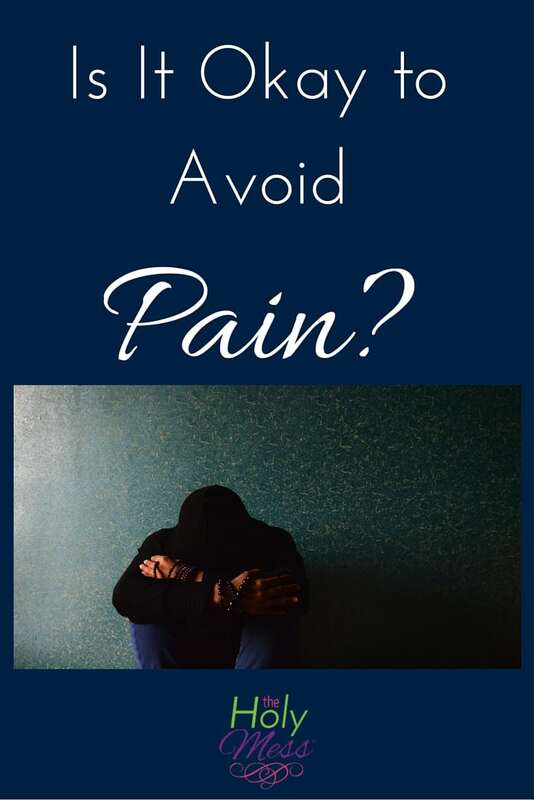 Here’s the test for productive pain: Feeling pain and sadness moves you up and out of depression. Wallowing pushes you deeper into it. 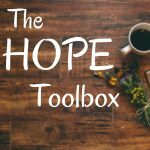 Throughout this series, each of us is creating My Hope Toolbox, your own personal list of resources you can use for the bad days. Whether it’s go for a run, listen to music, or sit in the sunshine, we all need activities we know will help move us toward healing, even when we don’t FEEL like doing them. Click here to download My Hope Toolbox, a printable kit that goes with this series. Click here for My Hope Toolbox Resource page. All the resources of this series in one location! Do you turn to other things (addictions, relationships, denial) to avoid pain? 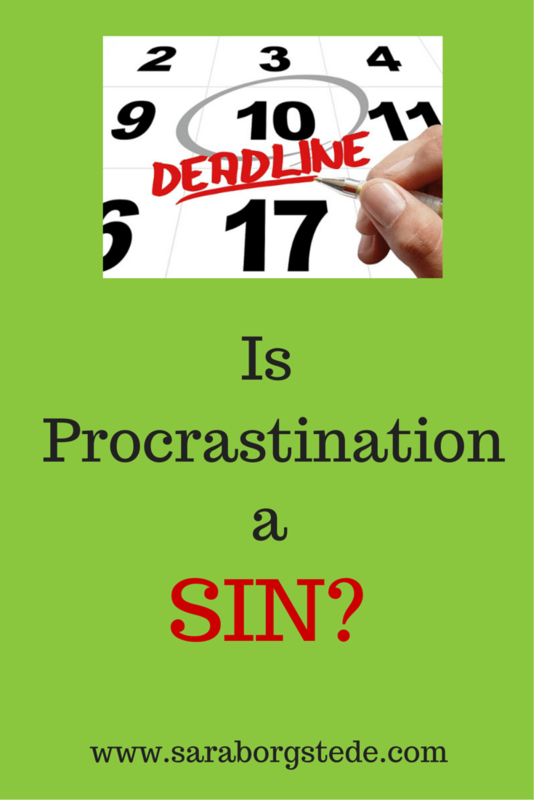 Do you feel productive, healing pain or do you wallow in self-pity? Living Life Via my Laptop: 31 days of Embracing Blindness — Shelby is sharing her honest story, day by day of life as she is going blind. Very inspiring. University of Michigan Depression Center: DepressionToolKit.org: This website is an AMAZING resource! They have tons and tons of checklists, printable workouts, self-assessment tools and more. Check it out. NextHow Can I Serve If I’m Depressed? All too often I want to avoid the pain (and the tears), but I know how cleansing those tears can be. I’m learning to let them do their work :). 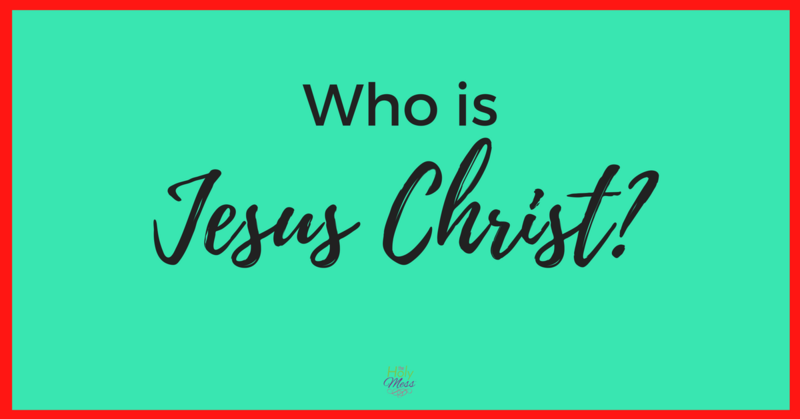 There’s no avoiding pain and suffering on this fallen planet, but in Christ we have a decision to make about how we handle our disappointments and pain. I love your reflection on this topic!